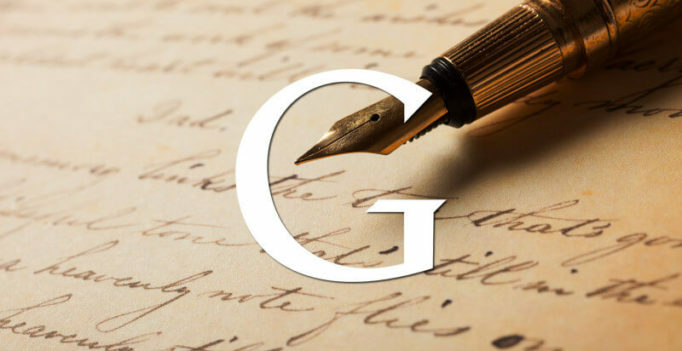 By now, we all know that Google Authorship is dead; John Mueller made the announcement in August 2014. However, at SMX East 2015, Google’s Gary Illyes said that webmasters and publishers should leave Authorship markup on their page. 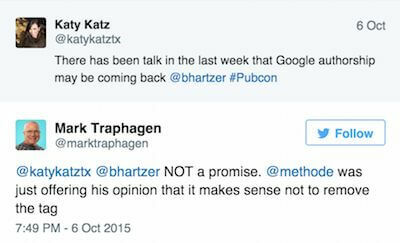 In a recent Twitter conversation, he also hinted that Google may bring back Authorship — no promises, of course. Also, it seems Google has started to sunset Google+ which means Google+ profiles may not be around for long. So what is going on here? Why the confusion? Why would Google remove the authorship feature and then recommend leaving the markup on place? Well, if we try to read between the lines of what’s happening, it seems that while Authorship is dead, Author Rank is not. Google may be recommending to leave the Authorship markup in place because it still drives some level of author signals. It could also mean they may be exploring a new Authorship-like feature, though at this point, we can’t count on that. So in a post-Authorship world, how can authors build their Author Rank and authority? 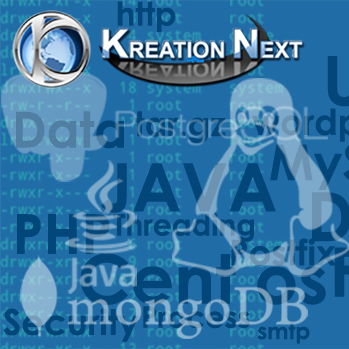 This can be done by leveraging schema.org’s Person and Article markup and/or by attempting to become an online entity. So Google is placing more importance on structured data. Gaining a Knowledge Graph result means you have become an online entity, which results in a certain authority. 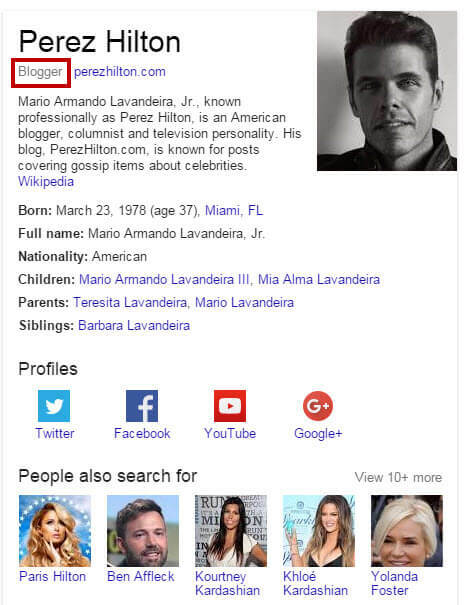 Here is an example of blogger Perez Hilton’s Knowledge Graph result. Leverage Schema Person markup, highlighting the author element. 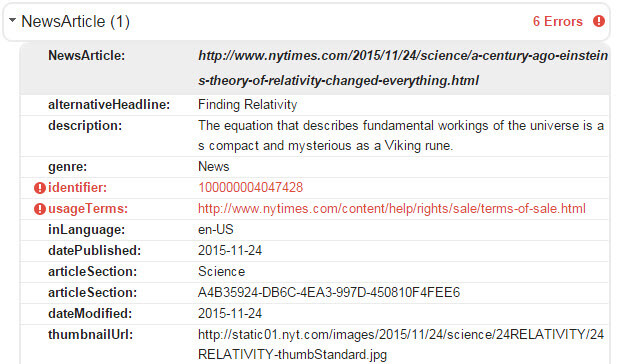 This markup should be placed on the article page, as well as the author’s profile page. Attempt a submission to Wikipedia.org. In closing, keep your Authorship markup in place, as Google recommended, but start leveraging structured data to help boost your Author Rank, and work towards becoming on online entity.